Support the progressive fighters of the future! 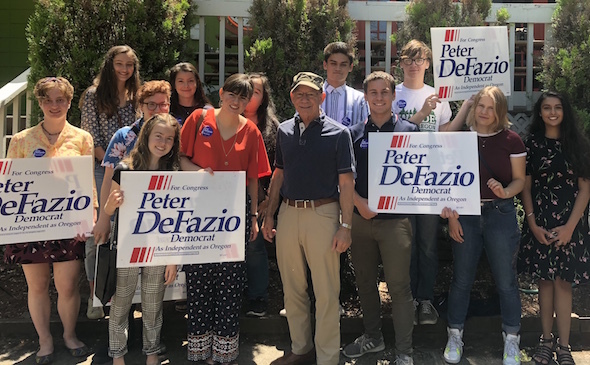 Most of these Young Democrats have yet to reach voting age but they've been calling, knocking on doors, texting, and reminding adults why it's so important to exercise their right to vote. And they're not slowing down. In fact, these young people plan to remain active, open an office, and start working on the 2020 election. I believe in these young people so much, I'll matc your donation dollar-for-dollar!